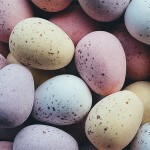 If Christmas is the biggest season of indulgence, Easter can’t be far behind. At least, not where chocolate is concerned. 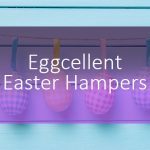 That’s no surprise, really, as everyone knows the Easter egg is one of the best ways to enjoy chocolate. But there’s something to be said for variety around this time of year. 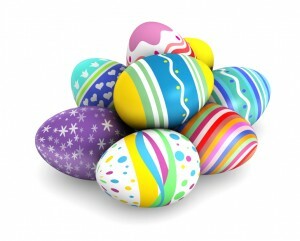 Yes, it wouldn’t be Easter without eggs, but equally, it’s quite possible to have too much of a good thing. 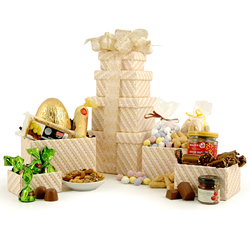 That’s why we’ve created a whole selection of Easter gifts and hampers, combining the essential Easter eggs with plenty of other sweets treats and tasty bites. 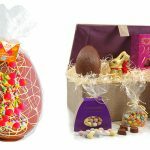 Our affordable Sweet Easter Surprise includes a luxurious full-size Easter egg, some addictive mini chocolate eggs (good for sharing, even better when kept to yourself), a selection of chocolates and even a chocolate-coated marzipan loaf. If that all gets too much, have a break by trying the fruitcake instead. 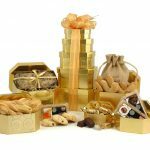 We’re really proud of our gift towers. They’re always packed with carefully-selected items and they look really spectacular too. 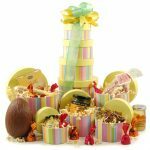 The Enchanted Easter Tower is no exception, with its woven gift boxes, generous milk chocolate egg and plenty of other delicious indulgences. 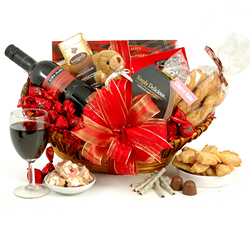 Wine and chocolate make a great combination, and that’s why you’ll be on to a winner if you send our Ruby Red Wine Hamper to someone special. 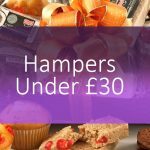 The centrepiece is a stunning Argentinean Malbec – and accompanying it you’ll find special chocolates, nuts and other delights. 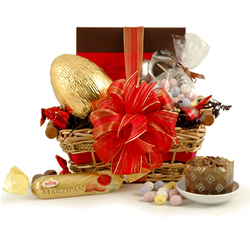 Push the boat out with our Easter Delight Hamper. 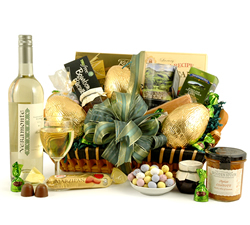 One of our most luxurious Easter Hampers, it’s a really extravagant mix of white wine, biscuits, cake, tea and more … plus, of course, a decadent selection of eggs and other chocolate. 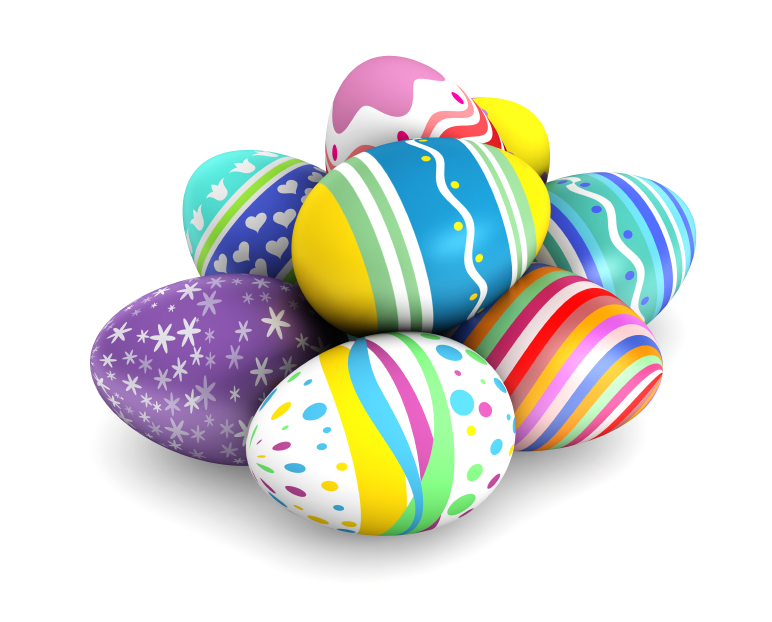 Apart from chocolate, do you like to celebrate Easter by giving any other presents? Leave a comment to let us know. 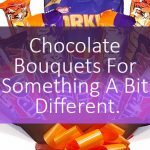 Next Article Are you prepared for Father’s Day on 17th June?